This is one of those songs that I've loved listening to lately because it makes me think about fresh starts and old friends. I've seen this as a challenging year with mixed pay offs, but songs like this help to put me in the right head space. Time will continue to pass, some things will get better and some will get worse, but that's why you have people to lean on. 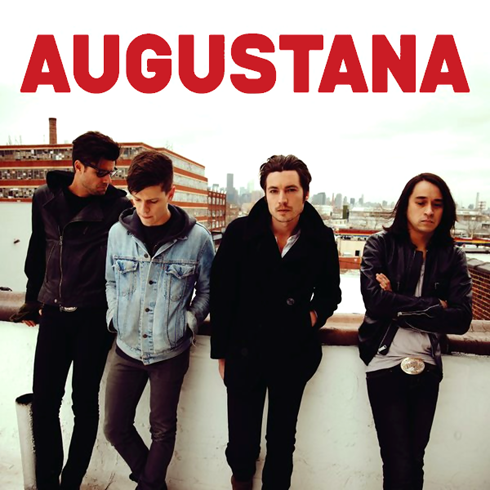 Just Stay Here Tonight by Augustana is the perfect blend of folksy alt-rock and is going to be on rotation for a good while.